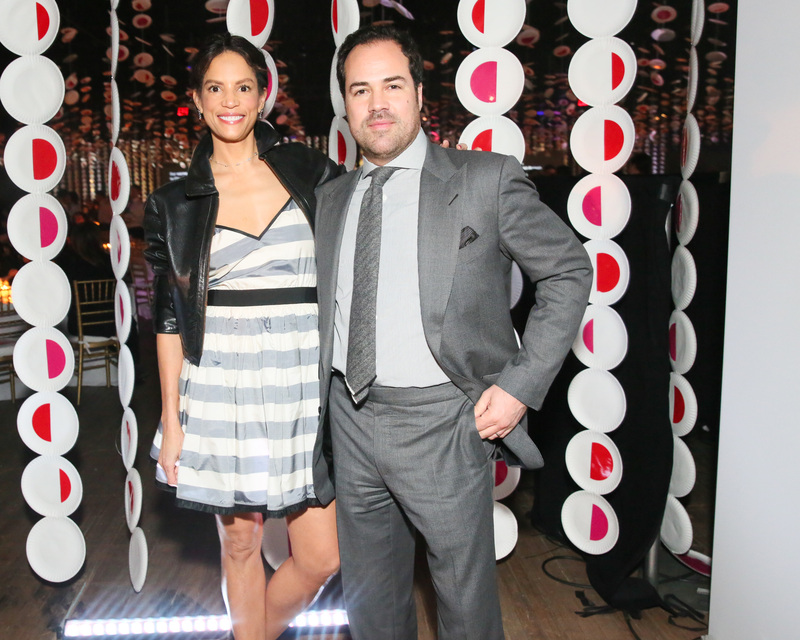 Chris Del Gatto is behind the resale of some of the most luxe diamonds in the industry. Upon launching his namesake company, DELGATTO-–with the tagline “Sell Wisely”—he gives us the scoop on what’s happening in the market, how he’s making the jewelry biz a sustainable one, and which pieces we should keep our eyes on. When did you first take an interest in the jewelry biz? I grew up in NYC, and some of my fondest memories are of walking around the city with my father looking at the architecture. He had a natural appreciation for things that were beautiful or well-made, and he passed that along to me. Gems and jewelry resonated with me more than anything else, because unlike a painting or a building, you can hold them in your hand and have a tactile experience with that beauty. How did you come up with the idea to “recycle” diamonds? As I built a career in the pre-owned diamond and jewelry industry, specifically as the largest buyer from the general public, it became evident to me that I was becoming a very important recycler of a natural resource. Diamond and precious metal mining are extremely rough on the environment, to put it mildly, so anyone who has a piece of jewelry or diamond that they no longer want or wear—we’re not talking about the things that you’re still wearing and enjoying—should be cognizant of the fact that selling the jewelry back into the industry means less material being ripped from the earth. When people look at the jewelry that’s sitting in their drawers and safety deposit boxes for years the same way they look at an empty plastic water bottle, then we’ll have achieved something great. What’s the biggest misconception about the jewelry industry? The overall awareness of sustainability is growing, from designers using recycled, or reclaimed material to consumers upcycling, selling the things they don’t wear and putting that money toward what they want. Jewelry is fashion, and people’s collections should change along with their taste and lifestyle. What items does DELGATTO buy most frequently? We truly see it and buy it all, from great antique jewelry to diamonds of all sizes to watches from every era—even broken gold jewelry and sterling silver items like tea sets and candelabras. Any engagement or wedding rings? Yes, absolutely! We purchase multiple diamond rings every day of the week. It still boggles my mind, seeing how much is out there. Has anyone tried to sell fake jewels? People come in with items that they’ve inherited and are not sure if they’re real or not. It’s always fun telling someone that a ring they thought was fake is actually a diamond. What’s your favorite jewelry style? I’ve always been drawn to the Art Deco period. The overall aesthetic of that period in every category of design is astounding and classic. I also love the whimsical nature of the Art Nouveau period. What can we expect next from DELGATTO? We recently launched the DELGATTO Charitable Division, headed by Melissa Breitbart. The division’s sole focus is to partner with charitable organizations and help them fund-raise with our service. We donate an additional 5 percent of the purchase price of an item from anyone that comes to us through the outreach of one of our charitable partners. We have launched with two wonderful organizations, Memorial Sloan Kettering and The Dubin Breast Cancer Center at Mt. Sinai. We’re celebrating the launch of our Dubin partnership with a wonderful luncheon in August at the Tutto Il Giorno in Southampton!